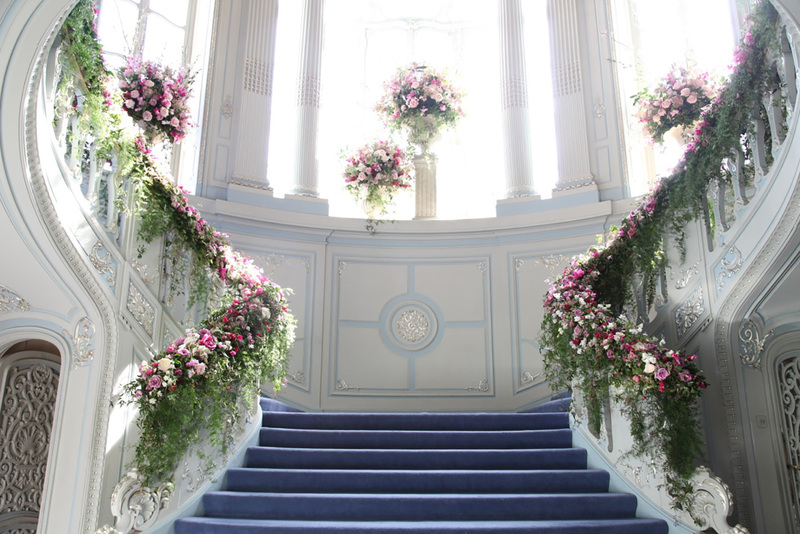 When it comes to picking a wedding florist in London, couples who are getting hitched have more than enough to choose from. This makes it exceptionally difficult to decide which one to go for. With so many top florists that offer different kinds of arrangements, how do you go about selecting which one will be perfect for your big day? If you are after a quintessential romantic bouquet to compliment your fairy-tale wedding then this is the place to go. Using seasonal flowers to create breath-taking floral arrangements, this couple-run company have their own plot in Hackney where they grow many of the flowers that go into the arrangements. 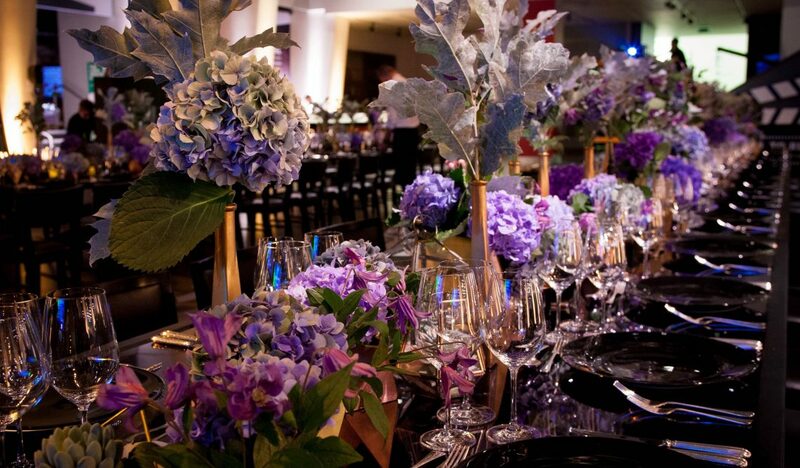 Every year they plant different flower varieties to keep their bouquets vibrant and exciting. The absolute epitome of an English country garden, wrapped up in a floral arrangement. Founded by a real-life married couple, you’ll often see this pair delivering flowers across London from their studio in Hackney on a bike, with their Great Dane following faithfully behind them. Quite a sight but then so are the arrangements. 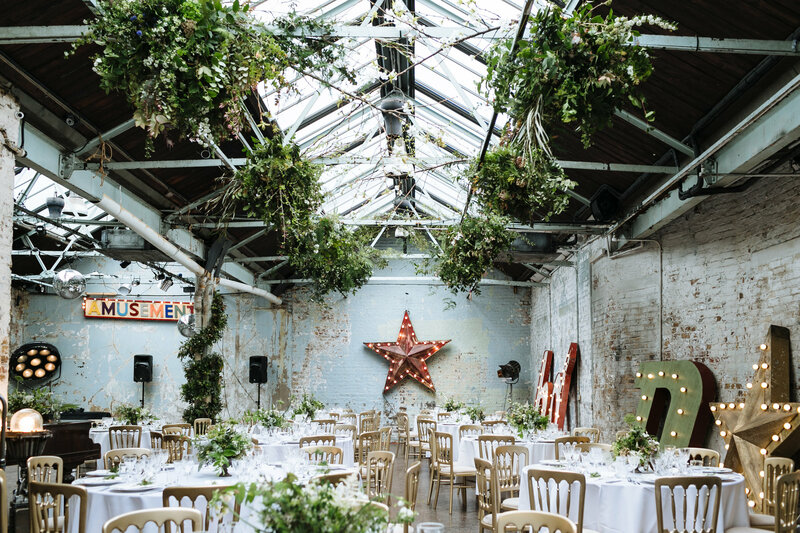 If you are a younger couple that love nature and want to bring the outside in, take a look at some of their previous bouquets and wedding receptions. It’s like the natural world has overtaken and become part of the wedding itself. Simply breath-taking. 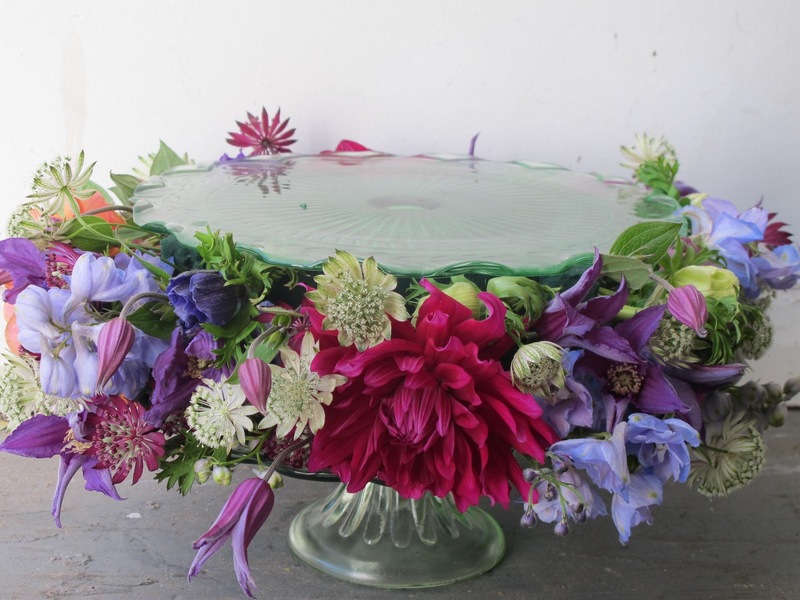 We love Phillipa Craddock’s designs, and she doesn’t just create wedding bouquets. You’ll see her designs on Valentine’s Day, around Easter, Mother’s Day and all other celebrations where you want to send flowers. Phillipa Craddock goes for high impact floral arrangements that give a wow factor and create an emotional response that stays with you. Don’t believe us? Have a look at some of her wedding flowers. Situated in Hackney, but originally from Sydney, Fjura is the talk of London right now. Words such as ‘sculptural and abstract’ don’t usually apply to floral arrangements but once you see a Fjura bouquet you’ll understand why they have been used. A thoroughly contemporary approach to design, Fjura’s arrangements have been described as works of art, and use extraordinary flower combinations that shouldn’t work together but somehow compliment each other beautifully. Certainly a florist to choose for a standout look that no one has seen before. 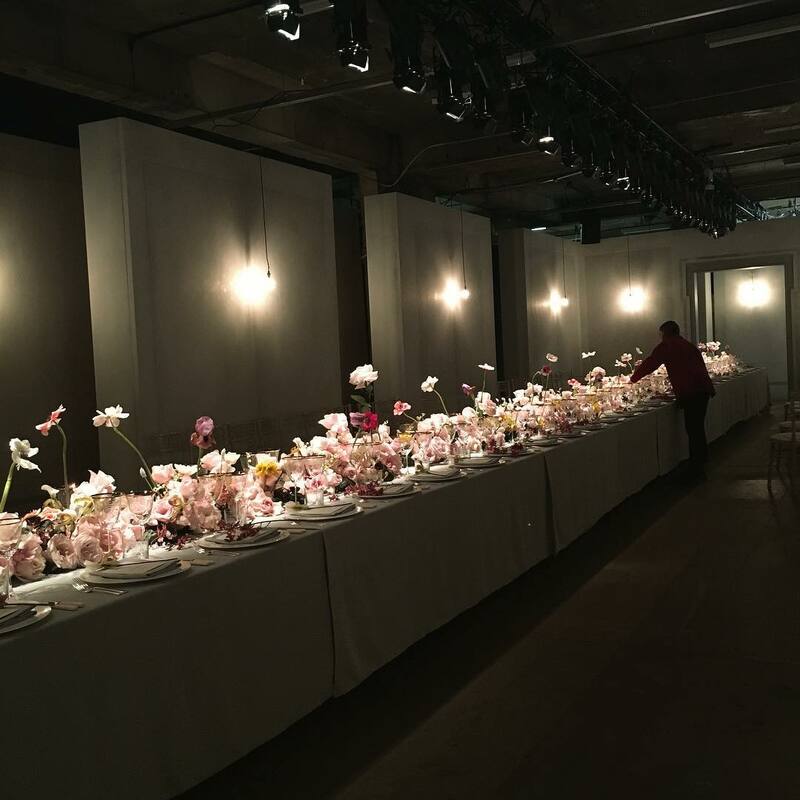 Established in 1991, McQueens has now become the place to shop for luxurious flower arrangements in the heart of the city. It also has a worldwide reputation, thanks to the passion from owner Kally Ellis, and nowadays many A-list celebrities order from McQueens, wherever they are in the world. 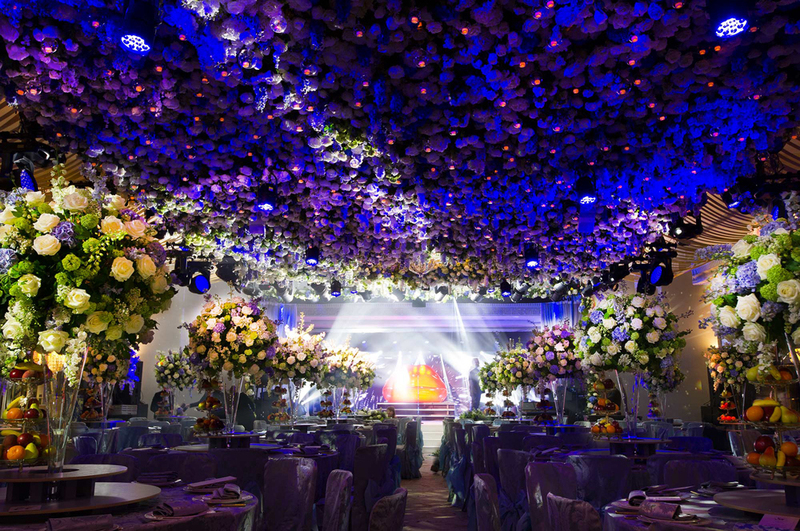 Situated in-house in Claridges with a larger out-post in Bethnal Green, if pure luxury and sophistication is a necessity for your wedding then trust where the celebrities go.